Sony Ericsson It seems to be ready to offer one of the most complete brackets seen in this last year for its range of new terminals Android, after launching not long ago its update to Android 2.3.3 Gingerbread for some of their models star, now seems to be that There is another more underway. 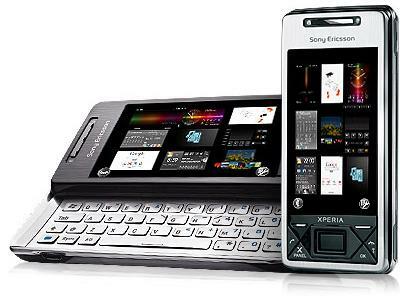 Lucky terminals that will receive this new update, which this time will be to 2.3.4 Gingerbread Android, they are the Sony Ericsson Xperia Arc, Xperia Play, Xperia Neo and Xperia Pro. Rumors give a possible date and discuss the new improvements will bring. 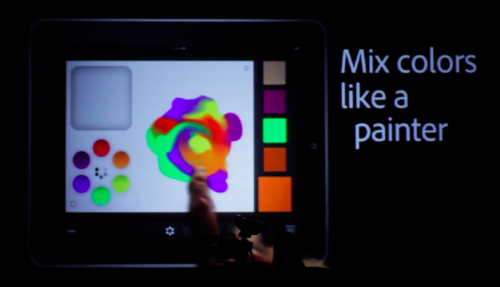 Features such as an audio filter powered by Sony xLOUD. Estimated arrival for October This year. 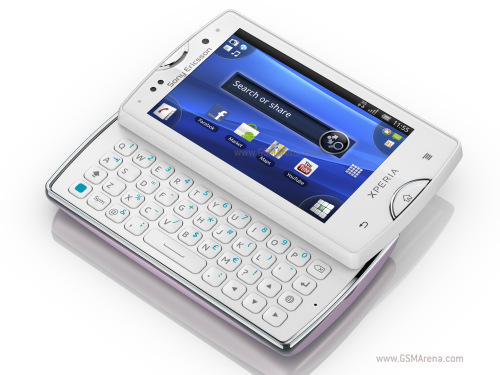 About other previous models, nothing, Gingerbread will not reach the first Xperia, with the exception of the surprise that Sony Ericsson announced the update of the Sony Ericsson Xperia X 10 months ago.